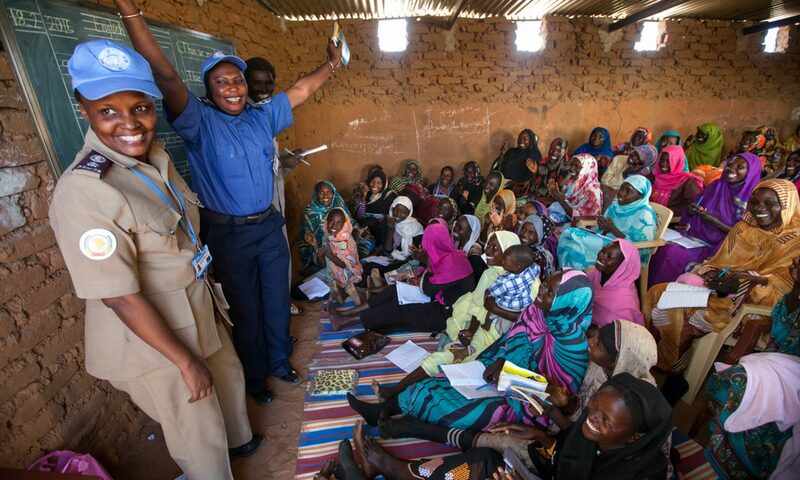 National Action Plans (NAPs) can be key tools in the implementation of the Women, Peace and Security (WPS) agenda. As Canada looks to renew and revitalize its NAP, important lessons can be learned from the experience of other countries. In order to share lessons and advance the discussion, the Embassies of the Netherlands, Norway and Sweden, and the Women, Peace and Security Network- Canada (WPSN-C) with specific support from the Nobel Women’s Initiative, hosted a Roundtable on September 13th, 2016. An informal report on the roundtable has been prepared by members of WPSN-C.